The compact SUV segment is by far the most crowded in the entire automotive industry, and it seems that every manufacturer has a model to offer. 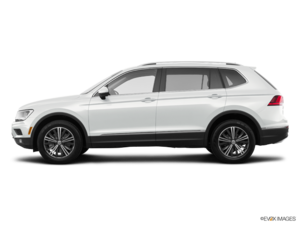 One of the most recent to hit the market is the 2018 Volkswagen Tiguan, an all-new generation VW compact sport utility vehicle that has been improved in every way, most notably in terms of interior space and the luxury features it offers. The 2018 Volkswagen Tiguan is 268 mm longer than the model it replaces, and its wheelbase has increased by 86 mm compared to the outgoing model. This translates to a lot more interior space for both passengers and luggage. The new Tiguan features plenty of room for five passengers, but thanks to its increased dimensions, it’s also one of the few compact SUVs in its segment to offer an optional third row of seats. Moreover, the all-new 2018 Tiguan offers a wide range of advanced connectivity features as well as state-of-the-art active safety features like adaptive cruise control and lane departure warning. Combined, these systems make life on board the new Tiguan more comfortable, safe, and enjoyable. The new Tiguan is built on VW’s modular MQB platform, which also serves as the starting point for the new Volkswagen Atlas as well as the current-generation Volkswagen Golf. Thanks to this new platform, the Tiguan is comfortable and feels even more stable on the road. That said, it’s also much more enjoyable to drive and more dynamic as well. This is a compact SUV built for buyers who want space but who also want to enjoy the feeling of being on the road. The 2018 Volkswagen Tiguan comes with only one engine, but this turbocharged powertrain offers an almost perfect blend of performance and fuel-efficiency, eliminating the need for more engine options. The 2.0-litre, four-cylinder turbo engine delivers 184 horsepower and 221 pound-feet of torque, and is paired with an 8-speed automatic transmission that can tow up to 1,500 pounds. Buyers can choose between a standard FWD model or versions equipped with 4Motion all-wheel drive. The new 2018 Volkswagen Tiguan’s engine also features a unique Budack cycle that is closely related to the Atkinson cycle. This feature aims to improve fuel economy while also improving performance. 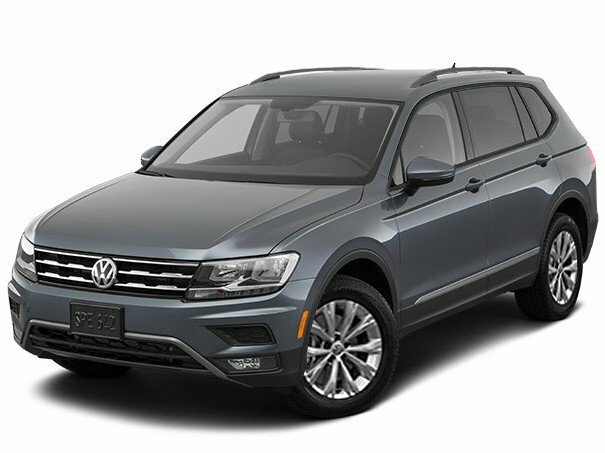 To learn more about the 2018 Volkswagen Tiguan, contact us today at Capilano Volkswagen!